Read This: What’s the best horror film of the 21st century? Is there a way to use ratings, scores, user input, and other analytics to define the single “best” film? It’s uncertain but at least one man set out to try just that by using MetaCritic, IMDB, and Rotten Tomatoes in order to figure out the best horror film of the 21st century. Mark Hofmeyer of Movies, Films, And Flix put in a great deal of time and energy in order to see if he could find some critical and audience consensus around the greatest scary movie released since 2000. The answers so far are interesting, and it’s an impressive amount of work using all of the analytical tools out there for judging such things. The Top 20 Critically rated 21st Century horror films averaged from Rotten Tomatoes and Metacritic critic scores. The Top 20 Audience rated 21st century horror films from IMDb, RT Audience and Metacritic Users. The Top 25 Critical and Audience rated 21st Century Horror Films from Rotten Tomatoes, IMDb, and Metacritic. Data from renowned horror websites Shock Till You Drop, Bloody Disgusting, Bloody Good Horror, Dread Central and Fangoria. 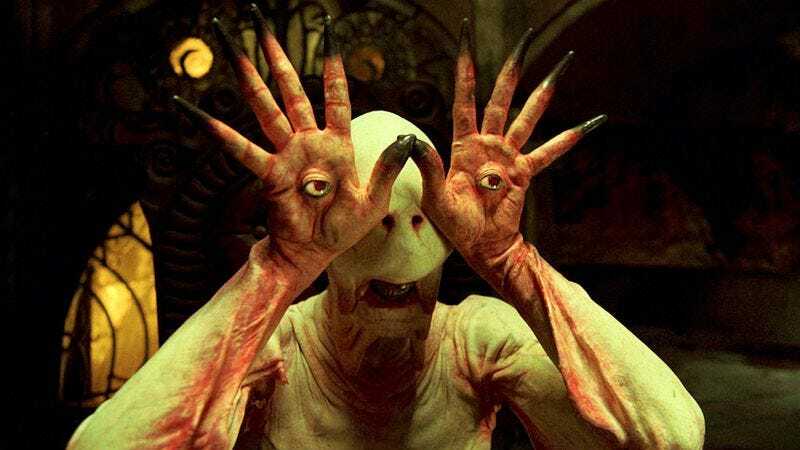 Each grouping produces a different list of top horror films, but there is some consistency throughout: Pan’s Labyrinth, Let The Right One In, Shaun Of The Dead, What We Do In The Shadows, The Babadook, and Zombieland are in the top tier of all the lists. So for those looking to make a marathon of the best horror films of recent years, it’s a safe bet to go with those six for 12 hours of critically well-received movies that also appeared to have scared or delighted audiences as well. There’s plenty more films and information over at MFF, so check it out and vote on what should be considered the best horror film of the 21st century.